I’ve been traveling alone for over five years now, and what initially seemed like a terrifying prospect to me has now become my preferred mode of exploration. The freedom that comes with solo traveling is intoxicating, and you deserve to know what it feels like too. But how can you avoid it being a lonely and/or unsafe experience? 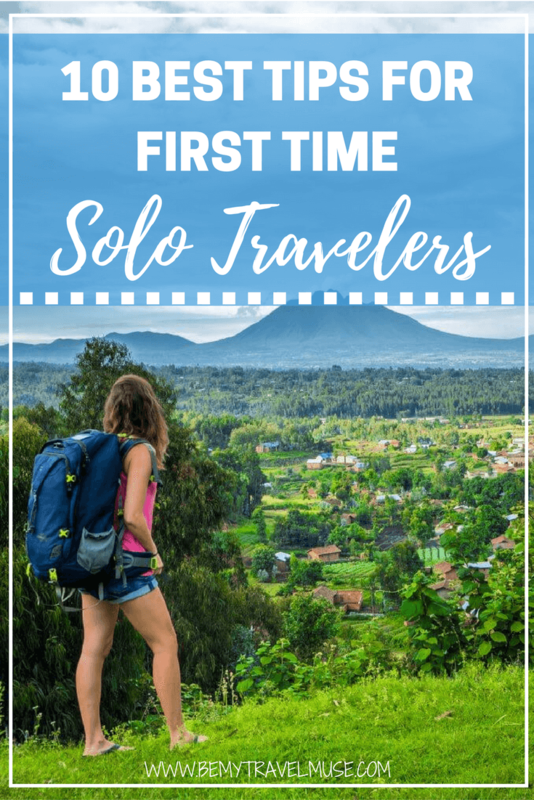 If you’re traveling alone for the first time here are a few tips to help make it a more social, safe, and enjoyable experience. Hanging out in Tulum, Mexico. Laid back, social, and beautiful! 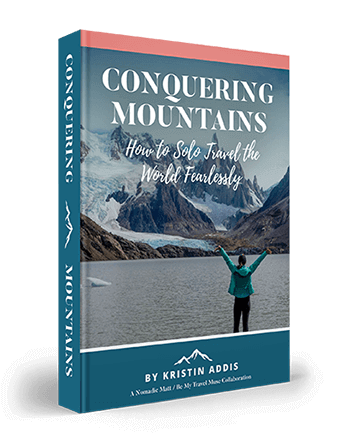 While I think after you get into the groove of it, you can turn anywhere into a great place to travel alone, at first it’s good to pick places that tends to attract other solo travelers and are inherently more social. I tend to find that places with a sport or united interest attract people who are willing to travel alone just to be able to participate in that activity, whether it is surfing, scuba diving, or a unique culinary delight. Maybe it’s a landmark or hike, or just something unique that makes people want to come from far and wide, even if they have to go it alone. 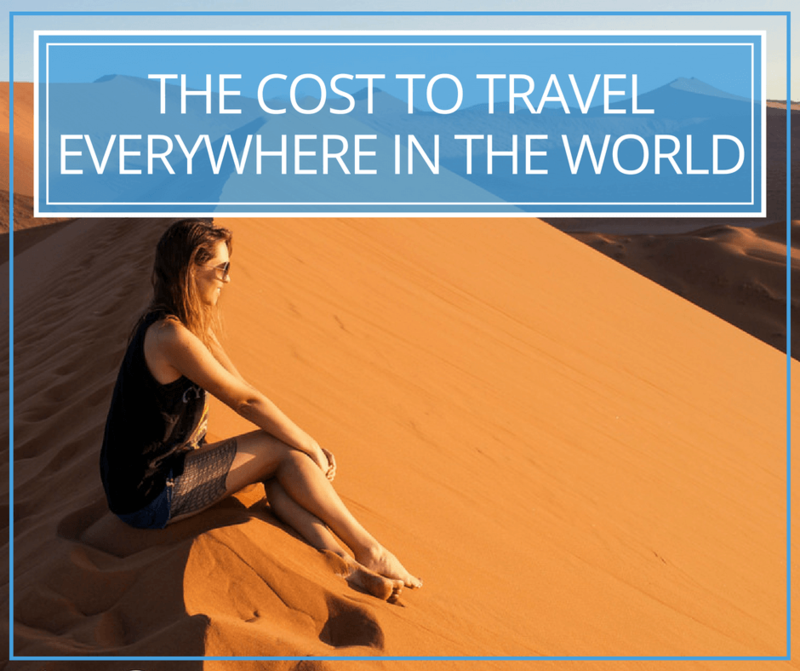 Here are some suggestions to help you narrow it down, plus why I think Southeast Asia is perfect for first time travelers, and solo travelers alike, and my top spots to go it alone there. The easiest way to meet others is by staying in a place that’s social like a hostel or guesthouse. If you are open to staying in such places, it’s as simple as going to the common room. I found that even as a sometimes-shy person, it didn’t matter because people would talk to me. By contrast, if you go to a big city and stay in a private hotel room, you effectively eliminate the possibility that you will meet people at your accommodation. I don’t stay in dorms anymore, so I meet people by signing up for group activities, like scuba diving, surf school, or cooking classes. You can also take walking tours, look up meetup groups, and check out the Facebook groups as well for whatever destination you’re going to. I also like to put out the call on my Facebook page to see if any friends of mine know people in the place I’m going to. It’s how I met an amazing group in South Africa, realized I already knew people in Chiang Mai, and have found travel buddies from time to time. As you travel more, your network will expand to provide more and more opportunities as well. The biggest misconception there is about solo travel is that it is inherently dangerous. I completely disagree with this, because bad things can happen whether you are by yourself or with someone else, it just comes down to having your wits about you. Both men and women tend to run into trouble late at night, and especially while intoxicated. But these things can be avoided easily enough by drinking less and taking cabs at night. Otherwise, it tends to come down to petty theft, which, if you have insurance, is not a big deal. Read these 31 safety tips from solo female travelers for more on how to stay safe abroad. When I went to Southeast Asia by myself for the first time, all I brought was a carry-on backpack and a messenger bag. Best decision ever! I didn’t need anyone’s help to get from point A to point B because I could easily carry everything I had on my own. This gave me ultimate flexibility, the ability to always have my stuff with me, and to make a quick escape if I ever needed to – which thankfully never happened. Less stuff just makes your life easier and you really don’t have to sacrifice basic necessities or fashion. Trust me on this one! I have a bunch of tips here on how to pack carry-on only. Whether you’re alone or not, looking at modesty requirements is important. I’m the last one to say that women who don’t dress conservatively deserve any unwanted attention, however the sad fact is it just will happen and in some countries, wearing a tank top is not acceptable. To figure it out, I usually just Google the country name + ‘modesty’ and see what people say. For help on what to bring where, check out these packing lists for everywhere in the world. A spur of the moment decision in Thailand. As a solo traveler you can make last-minute decisions and change your mind all the time and since you’re not with anyone else, you have the freedom to do that. By leaving your itinerary open, you can say yes more to the things that appeal to you in the moment. It’s a beautiful thing. I am not a planner by nature so this one was easy for me. I landed in Bangkok on day one of my solo journey without anything booked and just winged the entire trip. This would give some people anxiety shakes, and I understand that we are all wired differently. But give yourself at least some room for flexibility. Keep in mind, there will be times when it’s not OK to wing it and it will cost you big time. I go into more detail in this post about when to wing it and when to plan ahead. I find the best thing about traveling alone is that I get to form all of my own opinions about everything that I am seeing. I am also more aware because there is no one distracting me. Embrace this, talk to locals, immerse yourself in your own present experience and you will notice so many more little details. I find that when I am alone, there are a lot more random, spur of the moment opportunities that come my way. Unless my intuition is screaming no, I say yes. It has led to some fantastic adventures, like the time I became a singer from Hollywood in Malaysia, or attended a coconut brawl in Nepal, or was gifted a bone bracelet in China. You just never know what might happen! What makes this photo unique? ME! For the first year that I traveled alone, I came back home with a bunch of photos without me in them. That was kind of sad, because looking back now, I really wish that I had gotten in front of the camera more. The view always looks the same in every photo, and the uniqueness comes through when you put yourself in there! 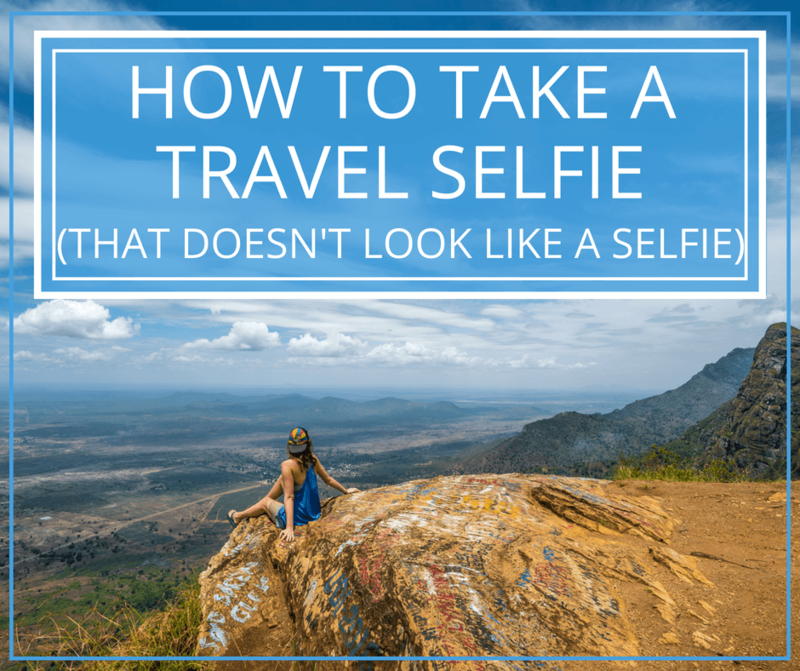 How do you do that if you’re traveling by yourself? I have a whole bunch of tips about how to take a selfie that doesn’t look like a selfie. The alone times are a gift. And if you ever find that you’ve spent too much time alone, go back to numbers 1-3 and start again. If you find yourself in a low, read this post and it should help you through. Everyone should have the opportunity to travel alone at least once in his or her life. If you approach it the right way, it can be incredibly social, adventurous, but still safe, and a fantastic way to have a vacation completely on your own terms. 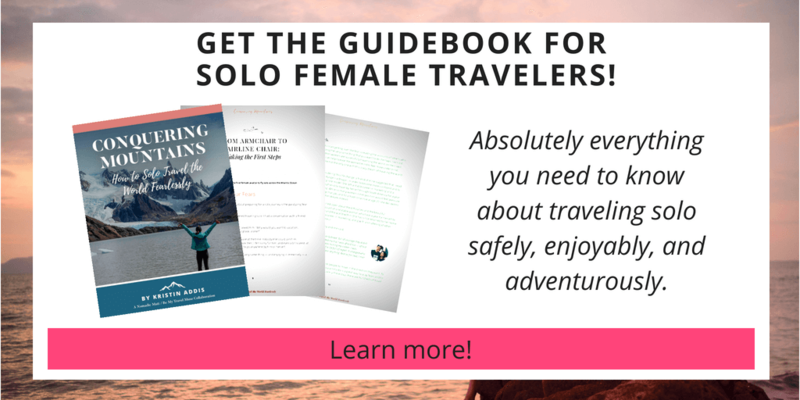 For more help on budgeting, traveling for free, finding work on the road, dealing with naysayers and getting support, and all of the other things that go along with planning a big trip, check out the guidebook for solo female travelers with everything I know about traveling alone, plus the advice and case studies from over a dozen other solo female travelers from around the world. I wish you the most amazing journey ever, this is an amazing gift you’re giving yourself! 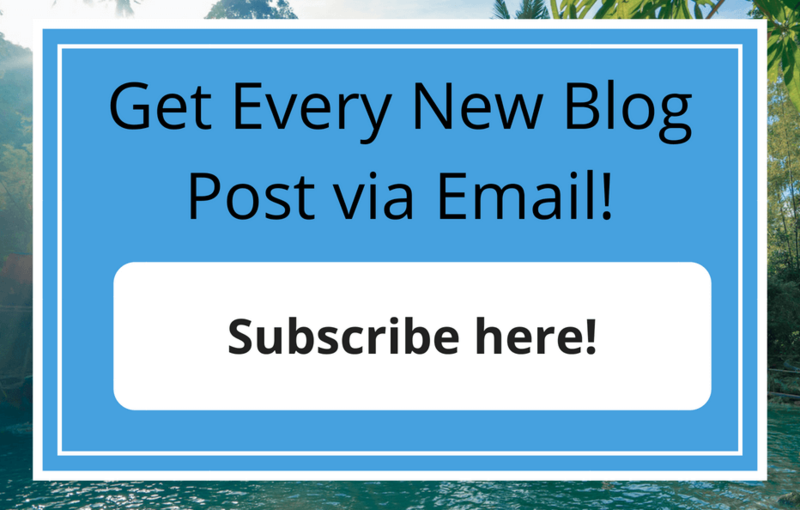 « So You Want to Be A Travel Blogger? Thanks for the post. 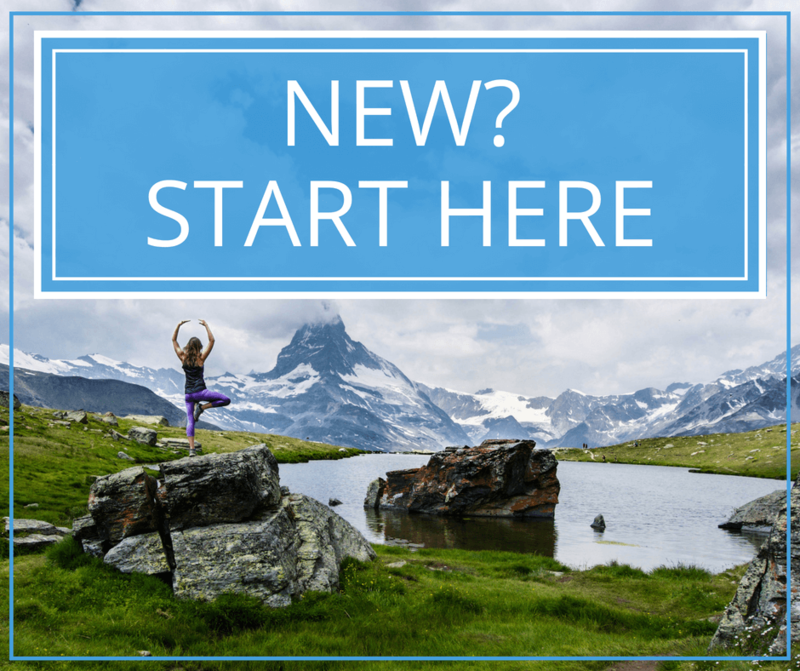 A nice succinct summary of what you need to make the best of your first solo adventure. I especially like the one about serendipity, even if you are big-time planner, allow just one moment of spontaneity, when solo it is the easiest to do so. The link you provide for those are “in a low” (the blue link “read this post”) goes to a post titled “Why Traveling Lows are so Low (and How to Fix Them)”. This is a great post, with sage advice, Oprah would be proud. So well written, great metaphors/similes, advice to live by, such empathy! This is one of the things that sets you, Kristin, apart and an additional reason why I have kept reading your posts. This post here is good too 🙂 and the other links but I was blown away by this specific link! I am sure your words have motivated many to appreciate those moments being “in the flow” and even those who are still hurting or struggling, a space to talk about it and how to attempt to alleviate it. You don’t have to be on the road to feel alone or ‘In a low’ either. Lol I’d love to make Oprah proud! Thanks! So true. I’ve had more bikes and wallets, cameras, etc. stolen at home in the US and in Germany than anywhere abroad…in fact I’ve never had more than just petty cash stolen outside of those two! I’m a asian solo female traveler and I love to travel alone. I’ve learned to travel alone at age 11. I think the best tip to give is to not go into empty streets or places that looks dodgy. Always carry pepper spray or whistle with you for safety. I think a whistle is a good idea, however pepper spray is considered a concealed weapon in Europe and it’s illegal to fly with in most of the world too, so though it can be helpful it’s also hard to bring along with you.